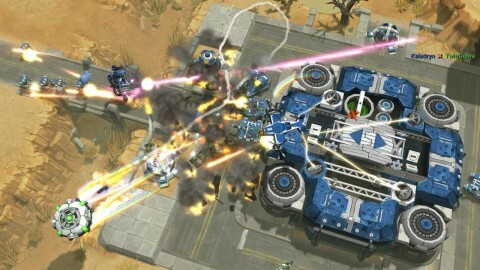 In welcome news, it seems we are to get AirMech Arena released on both PlayStation 4 and Xbox One sometime this spring courtesy of Ubisoft. This is an update to the already released game on Xbox 360, with the PC original still going strong. A fair few months back, the developers hooked us up with a VIP account on the PC version and we’ve been playing it solidly since. It’s a modern day take on Herzog Zwei and that’s nothing but a good thing. Even the freemium setup doesn’t really get in the way that much and that’s a rarity. The 360’s controls also worked great on a pad too, which was a surprise, so these new versions should be equally competent in that department too. In any case, it’s nice to see solid indie mecha game that harks back to classic gaming and does it with real flair and skill. If you’re wondering what happened to Hawken, well Adhesive Games and their publisher Meteor sold the game in a bankruptcy sale to Reloaded Games. This is the same Reloaded Games that picked up APB after it tanked. So while there is a light at the end of the tunnel for Hawken, it definitely looks like a train in this case. 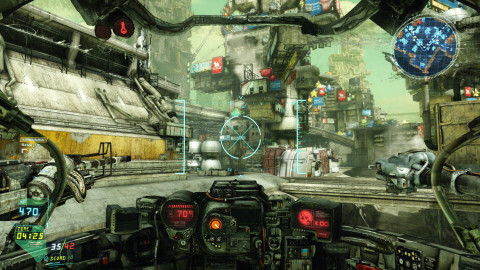 The real shame is that back in 2011, Hawken could have been something amazing. The final game was decent too but the freemium model utterly ruined it. If they had released the game as a singleplayer only XBLA or PSN game, like they planned to originally, then things would have likely turned out for the better. Shifting to a freemium setup with a customisable mecha game, where you paid for parts, was never going to end well. 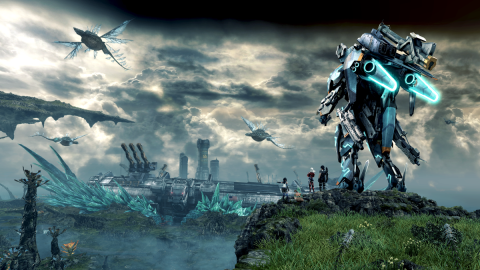 So here’s to good mecha games ruined by capricious and short sighted publishers. Hopefully Hawken won’t die off quite yet but it could have been so much more. 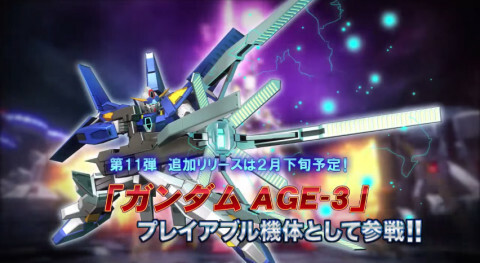 Filling out the Gundam AGE roster slots this month in Gundam Extreme Versus Maxi Boost comes Gundam AGE-3. Piloted by Kio Asemu, the 2500 cost AGE-3 has the usual mode-shift gimmicks found in the show and can switch from Normal to either its Fortress or Orbital armor for tactical variety. As of now, it seems the Orbital version needs a little nerfing as its beam rifle has hilariously ridiculous tracking. But like anything, Bandai Namco have been very astute in attempting to balance the game on a consistent basis. With this addition, perhaps we will see either the AGE-2 Dark Hound or AGE-FX come in the near future! Until then, check out the release trailer for AGE-3 below. A few years back, we heard that something might happen this year to commemorate Virtual On’s 20th Anniversary. 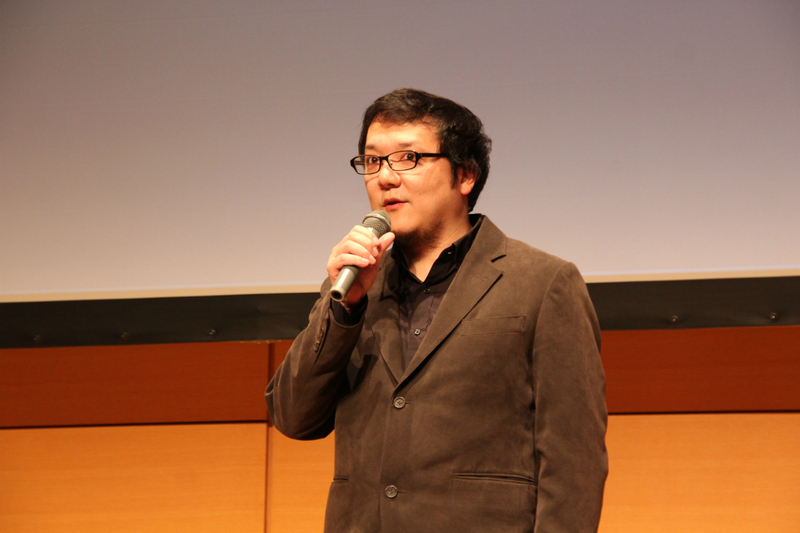 Many thought it to mean a new game would be announced and that it would be revealed at this year’s JAEPO. Sadly, nothing surfaced. 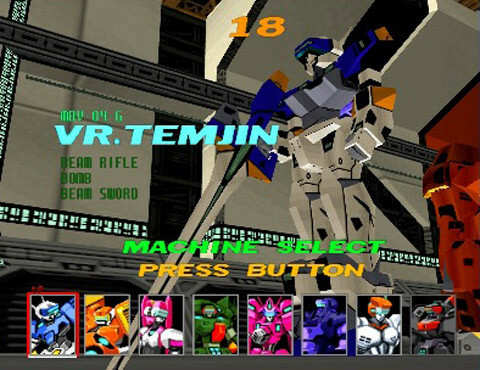 What with SEGA’s widely documented troubles as well as the ominous shutting down of the various official Virtual On websites, it looks like this might be the end for the hugely influential mecha gaming series. We may yet hear something Virtual On related this year but don’t hold your breath. While the arcade industry is buoyant in Japan, SEGA have seen better days. Wonder Festival 2015 Winter has now come to end and it was a good one. Apart from the legion of amazing garage kit figures on show and on sale, the future commercial announcements were decent this time around. The mother of which being Fewture’s transformable EX Gohkin Garland (shown above) from the first Megazone 23. Now we’ve already been graced with toys of this from Yamato back in the day but they all had serious quality issues (the joints often shattered). This will be different though as most EX Gohkins use a lot of diecast and go through rigorous quality assurance. No word on a price or release date but we want this, really quite badly. Apart from the Garland, we had a lot of cool stuff on show from Sentinel and Megahouse. The former had the amazing Metamorforce Dancouga and also showed the prototype Black Wing too, so a Final Dancouga is an option again. 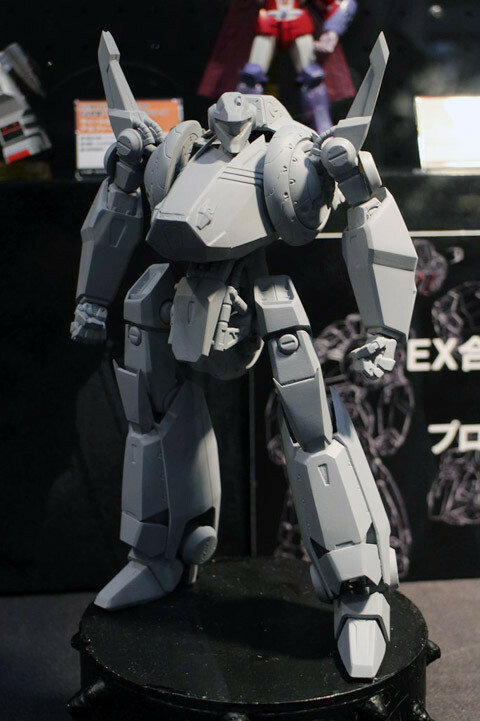 The latter showed off the upcoming Orguss toy and it is utterly pristine and will be a definite purchase come its release in March. Arcadia also had a good Macross showing too this year. If you want to check out some photos then feel free to go here, here, , here, here, here and here. We will also be doing an event report for Forbes in the next few days too, so keep an eye out for that. In today’s Nintendo Direct, a new video was released for Xenoblade Chronicles X. Aside from confirming it will be released in 2015, the video showcased the scale and variety of the explorable world of Mira where you can traverse it either by foot or by mecha. It also provided a bit more background as to why they’ve crash landed on the foreign planet. Here’s to hoping we get much more new info regarding the types of mecha we can use in the game in future updates. Definitely check it out in video below to see it all in action. Over at Joystiq they have an interview with Vince McMullin, a producer at Stompy Bot. If you remember, this was the studio that was making the new Heavy Gear Assault game for PC. Despite what they term as a crowdfunding “disaster”, though we think that’s a tad melodramatic in terms of analysis, it seems the game is still being made. 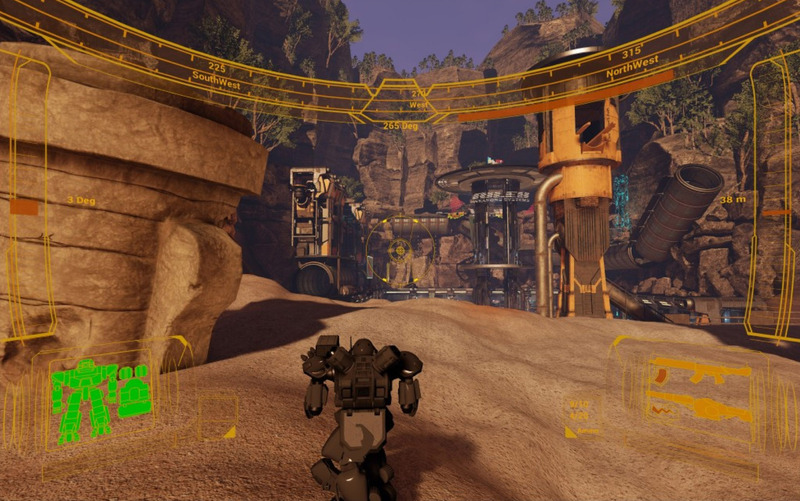 So much so that we have some alpha build footage available (shown below). Now this is using Unreal Engine 4 and I don’t want to be overly unkind, as this is an alpha build, but the game looks like total arse. Art fidelity aside, games like Project HON are clearly doing more functionally than this is. Even the already available Armored Core V and Verdict Day are more engaging than what this looks to be like. We may be jumping the gun a bit but from what we’re seeing, it doesn’t look that great to play. Though we’ll reserve judgement until the game is finally released and hopefully by then they will have pushed the engine a bit more too. 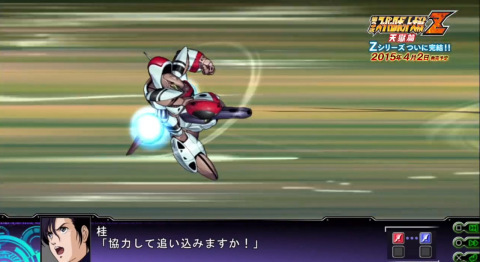 Following on from the excellent Jigoku-hen released earlier this year, Bandai Namco announced Super Robot Wars Z 3 Tengoku-hen to be released on both PS3 and Vita next April. To accompany this announcement we’ve also been graced with a nice long promo video (shown below). In it we see new series like Gargantia and Gunbuster 2 are now included in the game’s roster but we are still blown away by how crazy nice the Zeta Gundam animations still are. Orguss is also back (as seen above) and that’s just great in and of itself really. The lack of Final Dancouga is somewhat saddening though. In addition to the main game, for those that buy Tengoku-hen at launch they will also get a separate downloadable sidestory game called Rengoku-hen. This features characters from previous Super Robot Wars Z instalments over 15 unique missions. Most importantly of all, this won’t be available as a separate download at any point. 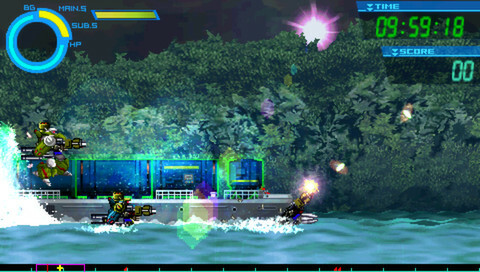 Dracue’s great little homage to 90s side scrolling mecha shoot-em-ups, Gunhound EX, is now on sale over at the Steam store. With a whopping 80% discount in effect, you’d be crazy not to pick this up. This is actually the PSP game that was released a while back but the game works fine on PC (as originally Gunhound was a PC game anyway). We will get around to reviewing these games though, we promise. In the meantime, buy this little beauty. It really is a great little game! So there was a recent press event hosted by Kadokawa Games and From Software, with people like Hidetaka Miyazaki (shown above) present. As we reported a while back, we were told a new game would be announced at this event. Now some games were announced but the bad news is that none of them were Armored Core or anything mecha related. This doesn’t mean that the studio isn’t making mecha games anymore but that there are no official announcements of games to that effect. This isn’t overly surprising as Bloodborne is a massive game and it’s clear the bulk of the studio, if not all, are working on it to get the game done in time for its March release next year. However, Kadokawa is known in Japan for ruining studios (what happened to Prope, Yuji Naka’s studio, is fairly standard behaviour on their part). The Souls series was already in development when the Kadokawa acquisition happened, so once all those are released next year it will be interesting to see what happens to From Software. In the meantime, we hope they can get Bloodborne done on time.